If you don't take care of your legs, your legs won't take care of you. Don't overheat your engine. 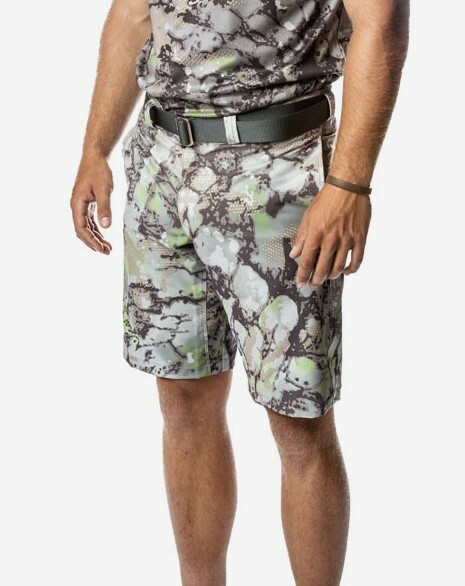 The Clear Creek shorts, like the pants, are made from a durable poly-spandex weave that will give you protection in the most of important area of your body. And naturally with the shorts you are allowed even easier movement and generous (lifesaving at times) airflow. Make sure you're able to get outside during those warmer temperatures... the doves, bass, sheds and hikes need you.